Not widely used as a grain in the U.S. it is a staple in many parts of the world. 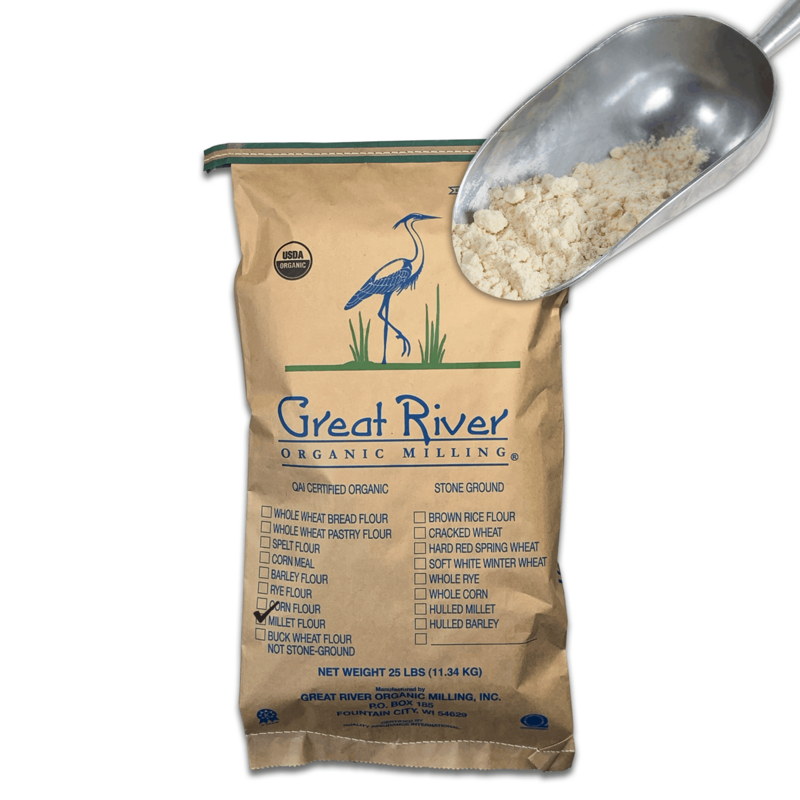 It is a more complete protein than any of the other grains and is easily digested. 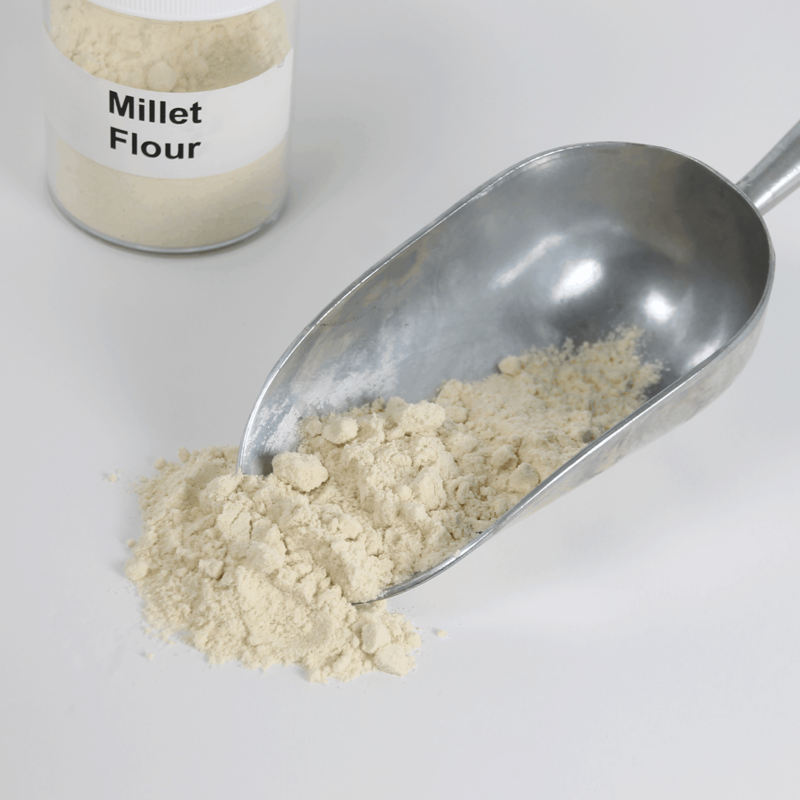 As a flour it can be added to any baked good for nutritional enhancement. The national bread of Ethiopia, a flatbread, is made from millet flour.